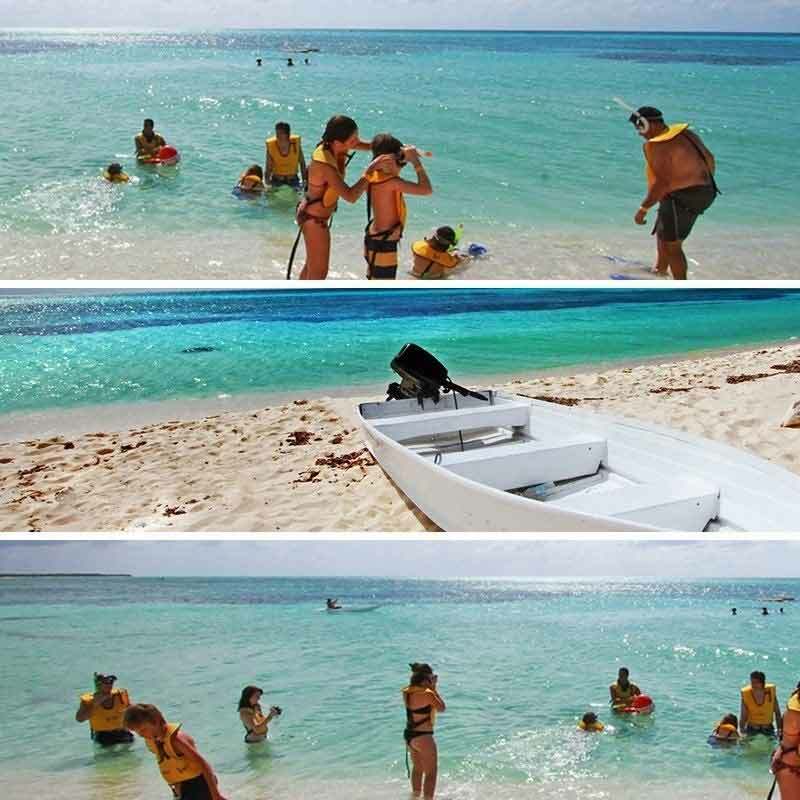 When you visiting Cozumel Island there are many places to visit either you go on a regular tour or a Custom Private Tour, with us you will be able to choose any of the two ways that suit your needs. 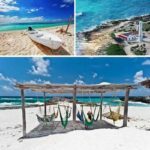 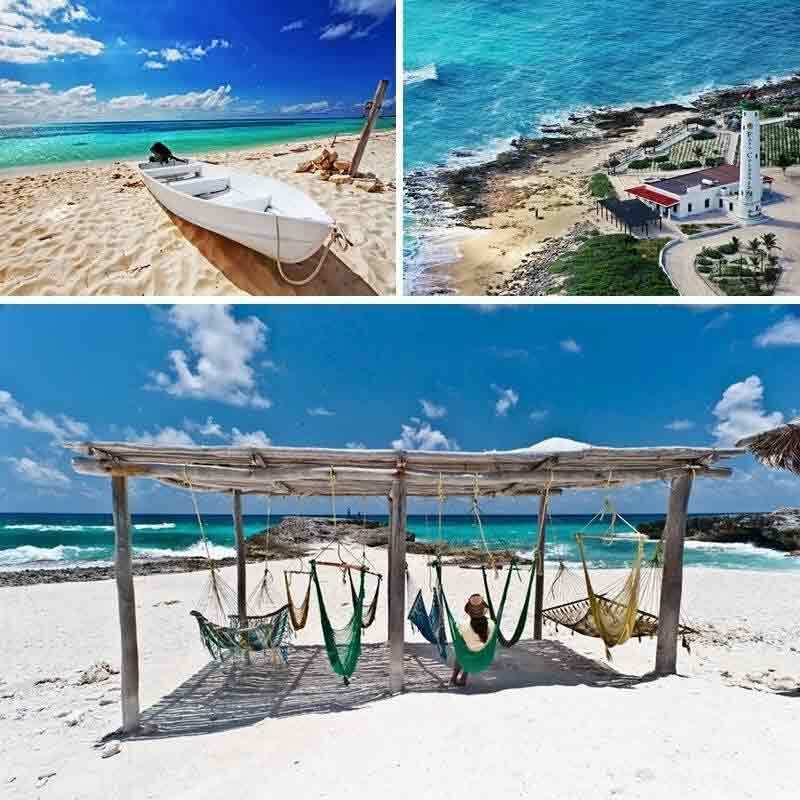 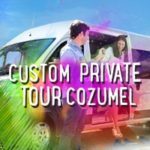 During your Custom Private Tour you may Visit all these different places such as Punta Sur, Chanka Naab San Gervasio, Downtown Cozumel, Snorkel, El Cedral Town, and enjoy a beach break at all of the different pristine beaches of Cozumel Island. 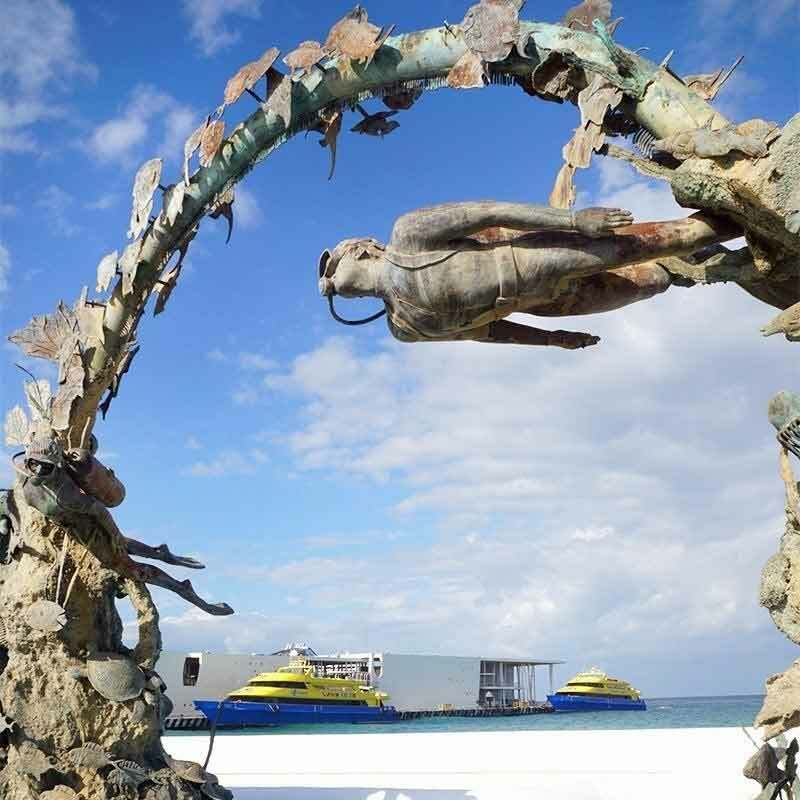 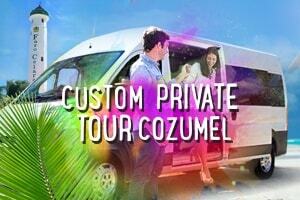 People Staying in Cancun or Riviera Maya, Ferry Ground Transportation is Included with Pick Up at Hotel Lobby. 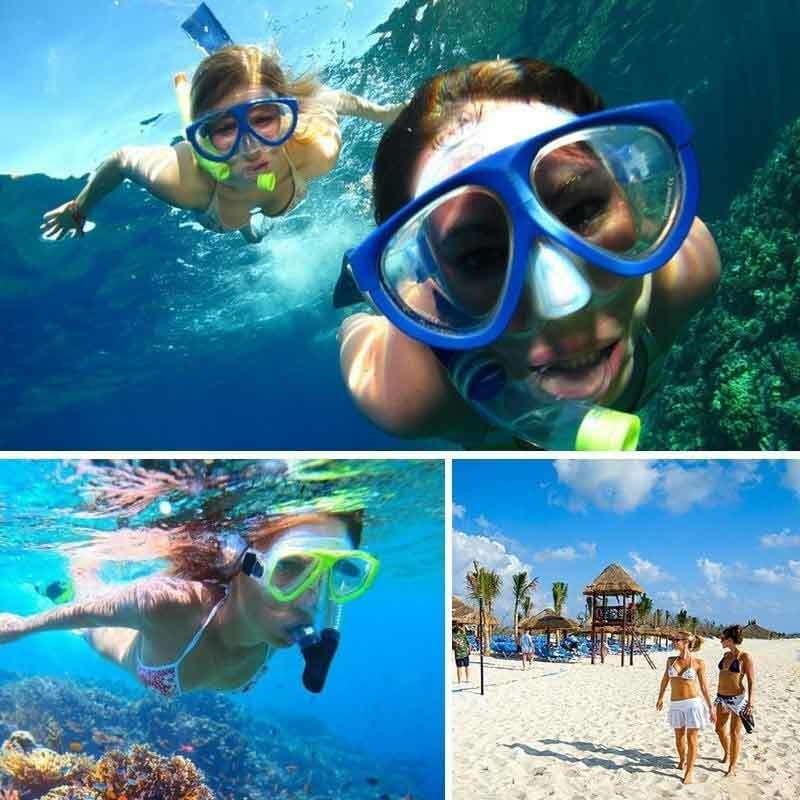 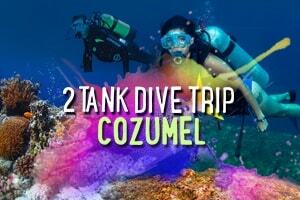 In Case that you want to perform the snorkel activity 5 us per person is required per Marine Park Entrance Fee. 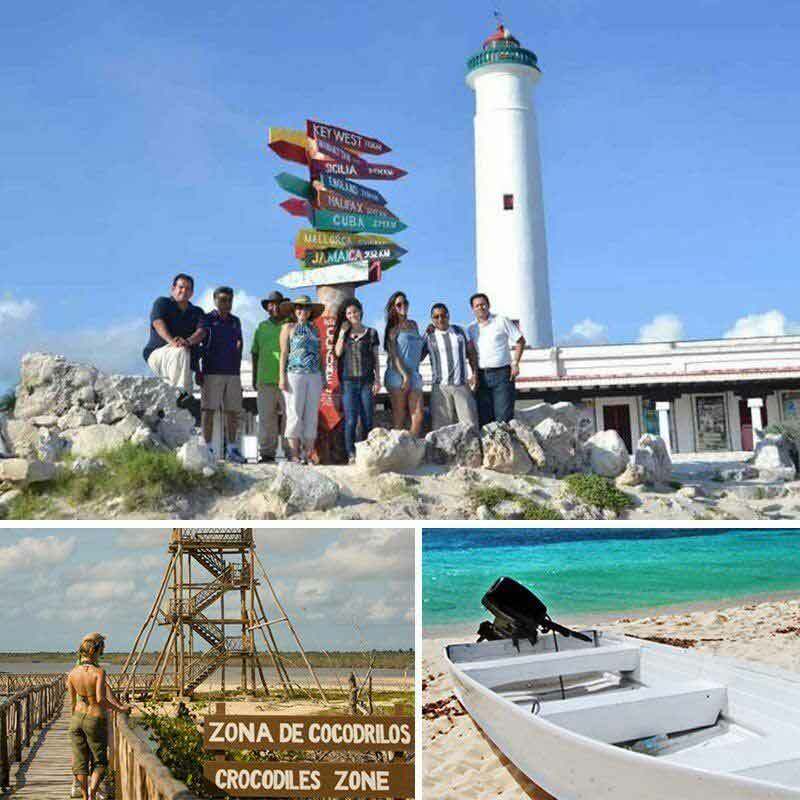 Once you arrive to any of the different piers in Cozumel or if you are Staying at any of the Hotels in Cozumel the Transportacion will meet you with our Professional Tour Guide that will brief you about the many different places the you can visit during the Tour and depending of the hours that you choose he will also recommend you the best places, but if for some reason you or your family or friend have already an idea of where you can go, our customizable Cozumel private tours to meet your desires and needs. 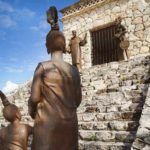 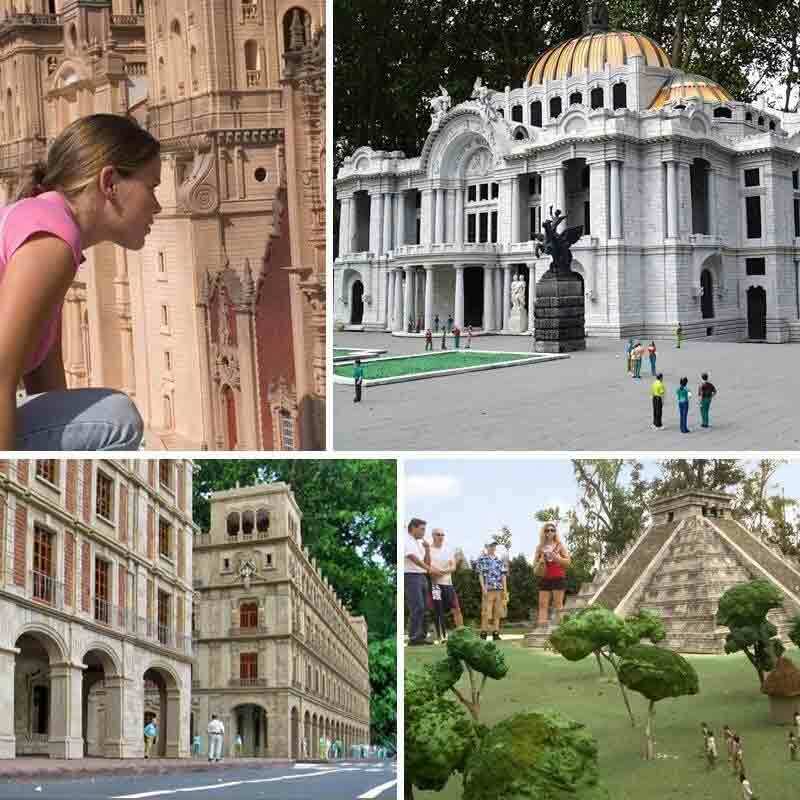 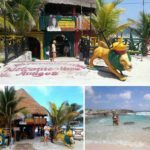 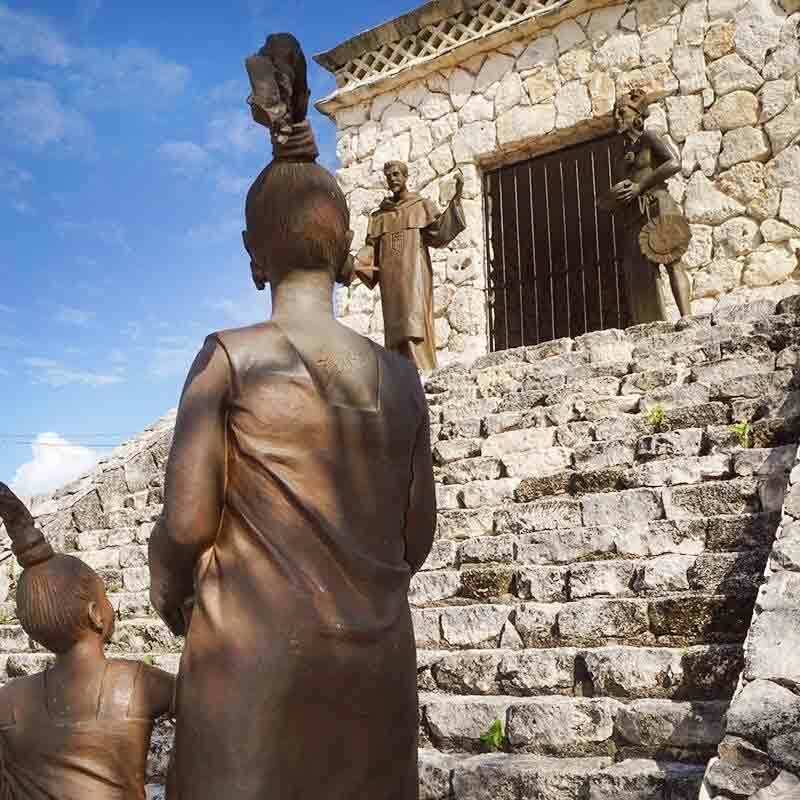 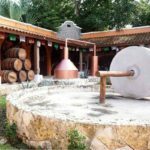 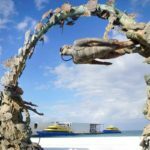 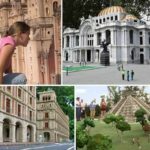 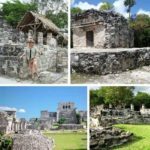 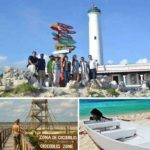 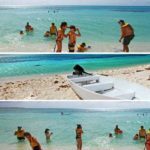 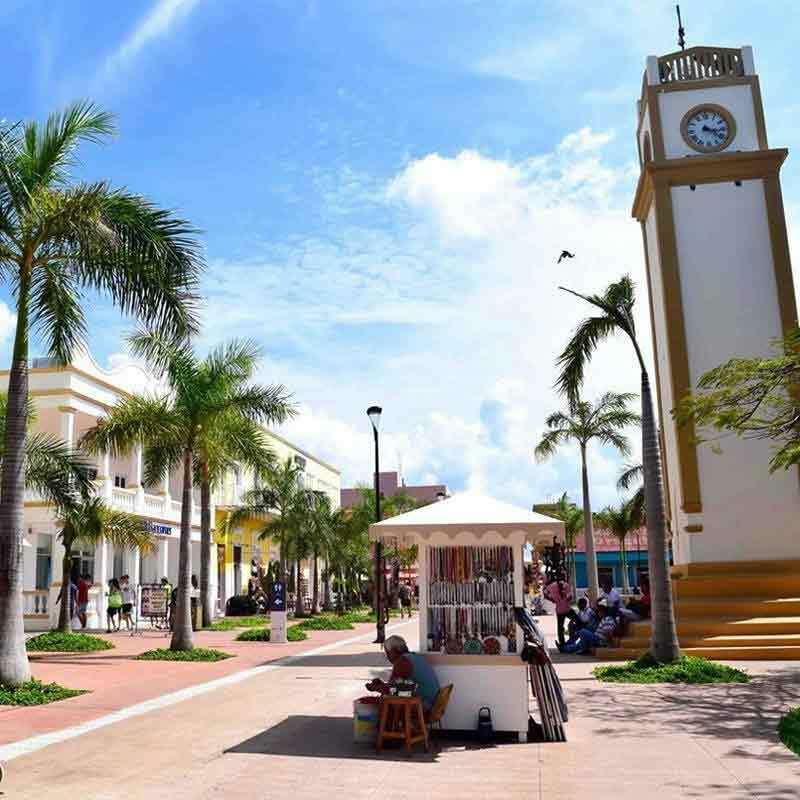 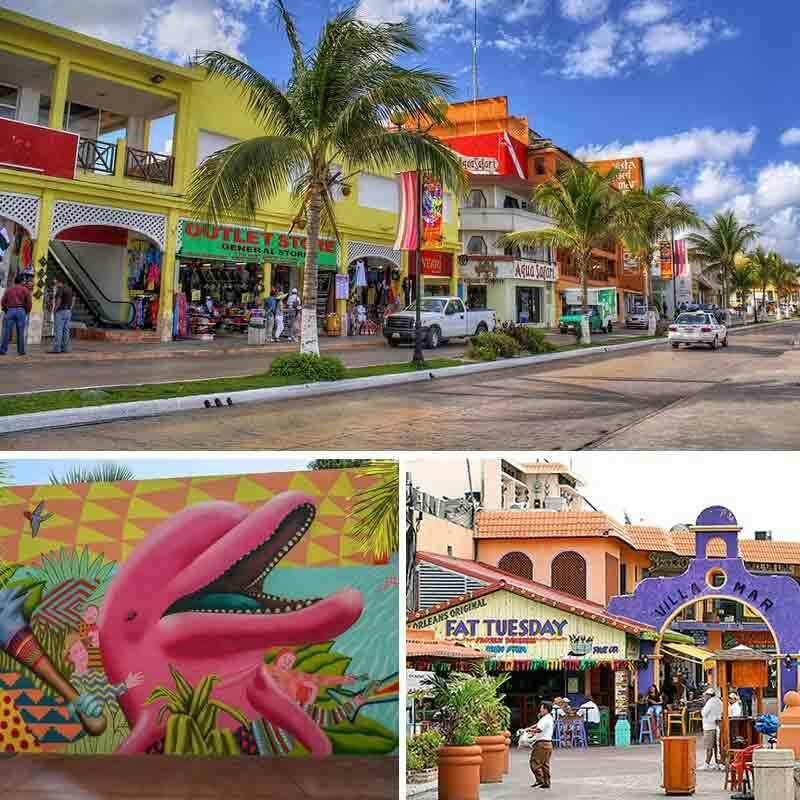 There are some advantages to take the Private Custom Tour in Cozumel that will allow you and our Professional Tour Guides will be ready to assist you and give the best of Cozumel according to your schedule and your wishes. 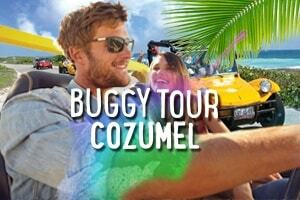 So Book Today and come to Discover on your own peace of mine the best of Cozumel Island on board or Air Conditioners vehicles that will take your group no matter what the size is around the most important attractions of the island. 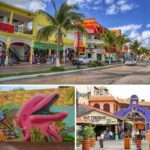 Fajitas Beef, Chicken, or Salad. 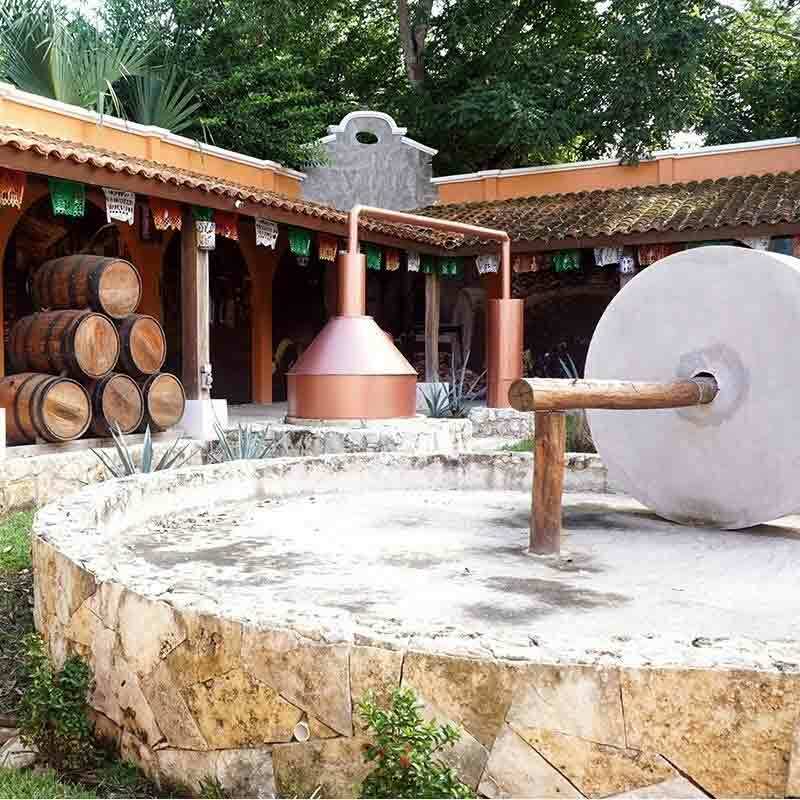 Total time of the Tour is 3 to 5 hours. 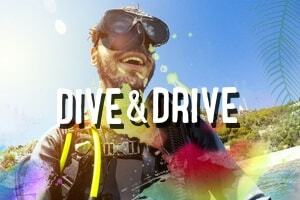 Depending of your Choice. 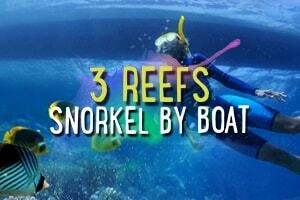 5 us Marine Park Entrance Fee (if Snorkel). 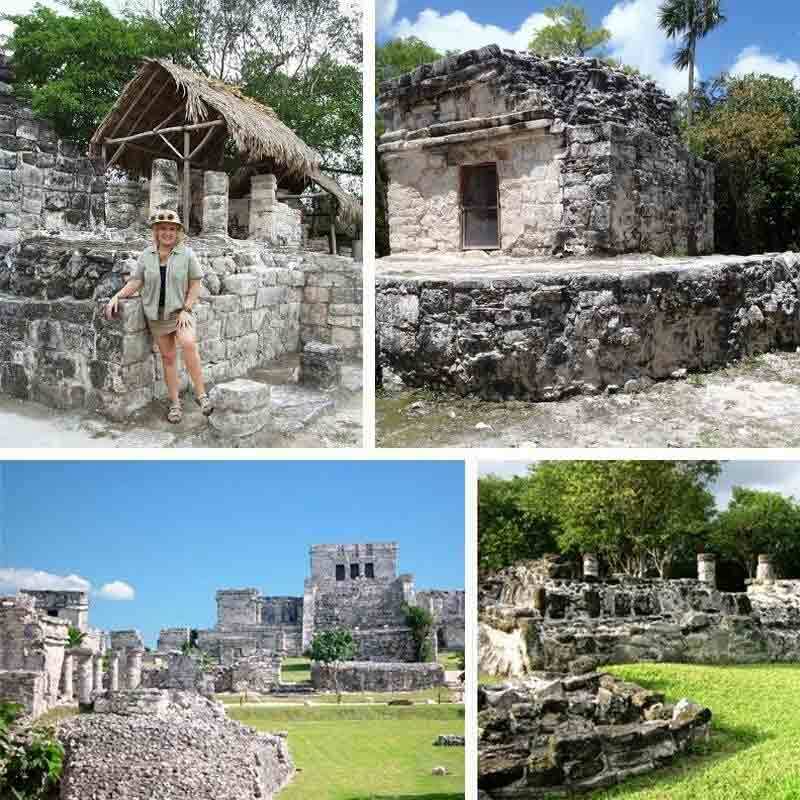 Entrance to any Archeological site.